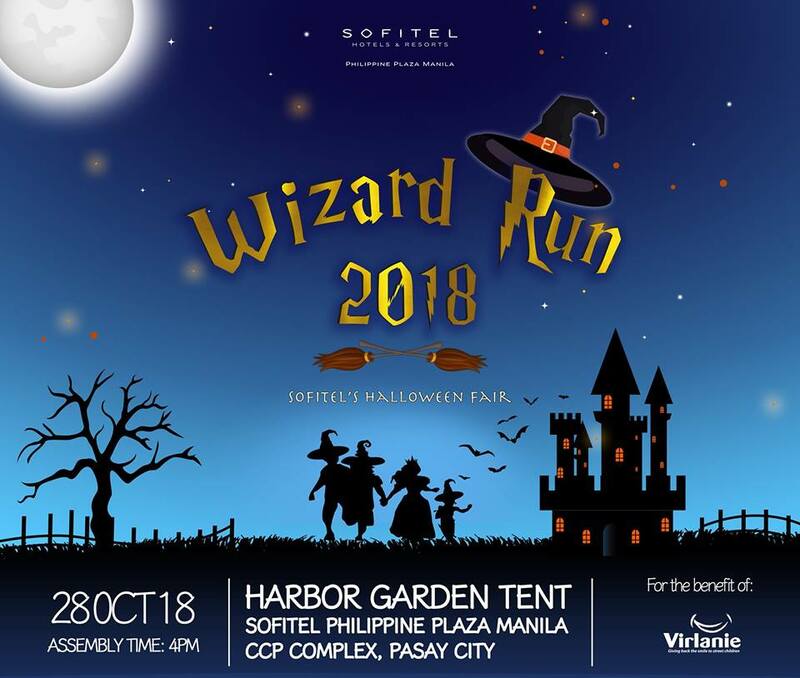 Experience magic, mischief and merriment with Sofitel Philippine Plaza Manila’s Annual Halloween Fair, the Wizard Run 2018. 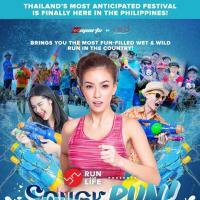 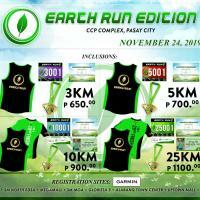 Bring the whole family to a spellbinding afternoon featuring our costumed fun run around the CCP Complex with thrilling obstacle courses. 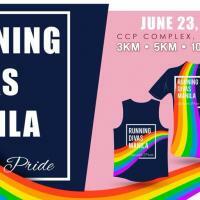 The excitement continues at the Wizard’s Hall (Harbor Garden Tent) where special games and prizes are in store for kids and kids-at-heart.